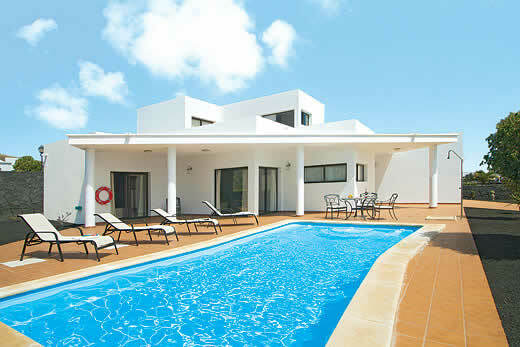 Villa Blancas 30 villa - Lanzarote , Spain . 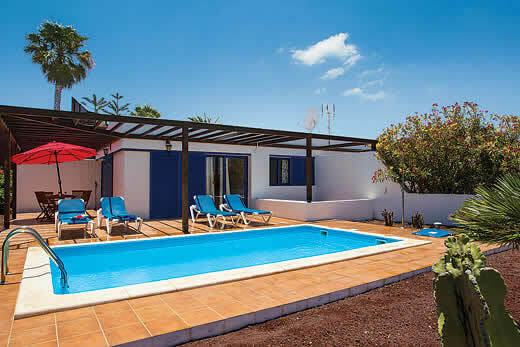 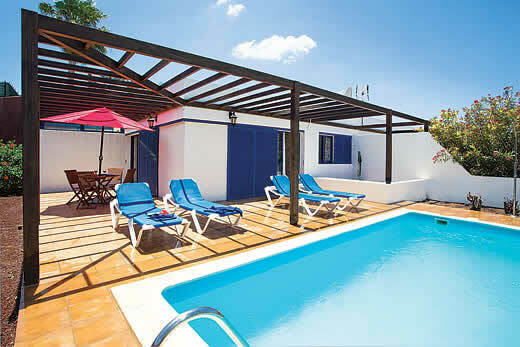 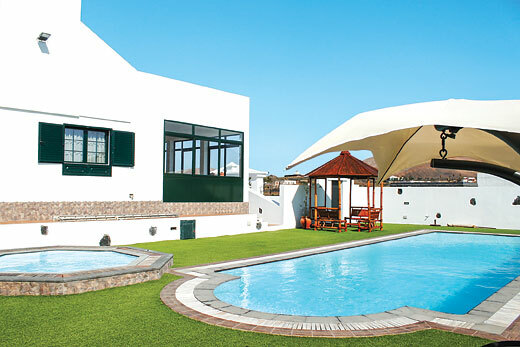 Self Catering Family Holidays and Short Breaks in Lanzarote. 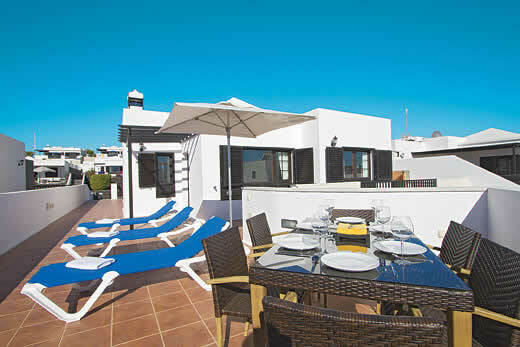 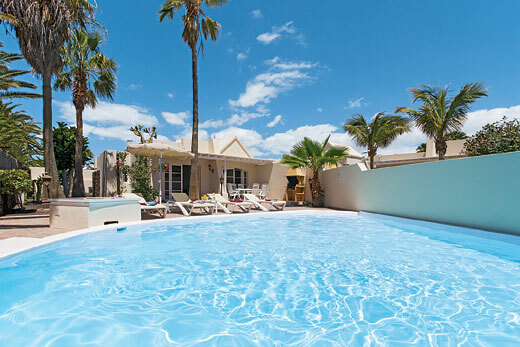 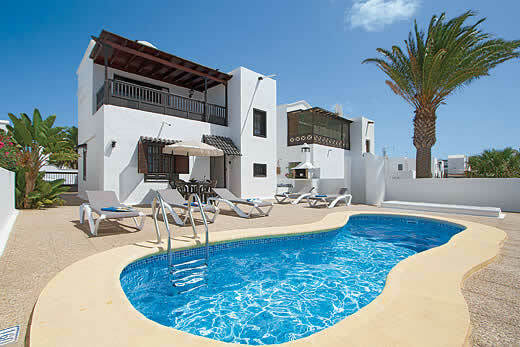 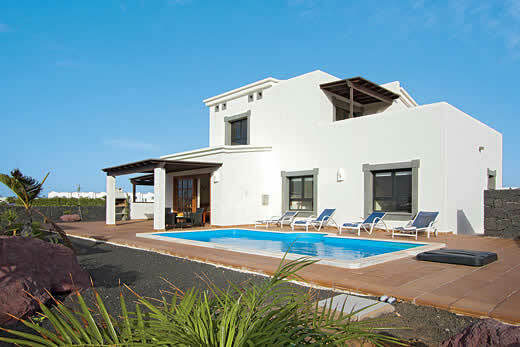 What we think of Villa Blancas 30 villa in Lanzarote:Located within the sought after villas Blancas community, Villa Blancas 30 is just a five minute drive from the centre of Playa Blanca and the beautiful sandy beach. 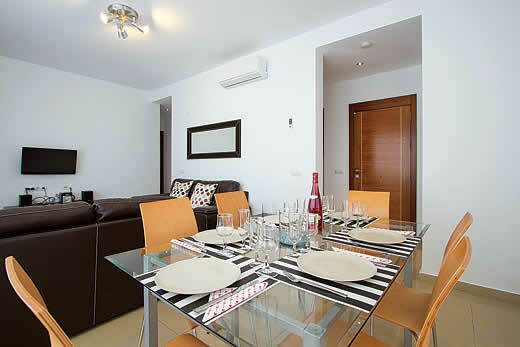 A small selection of local amenities can be found just a short walk away. 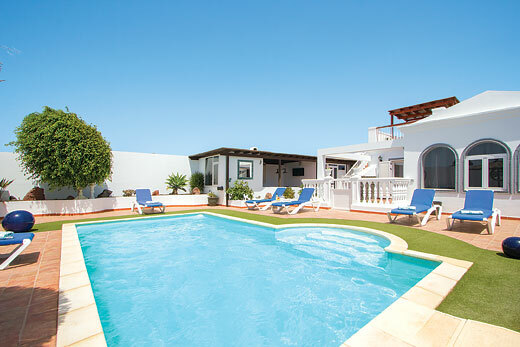 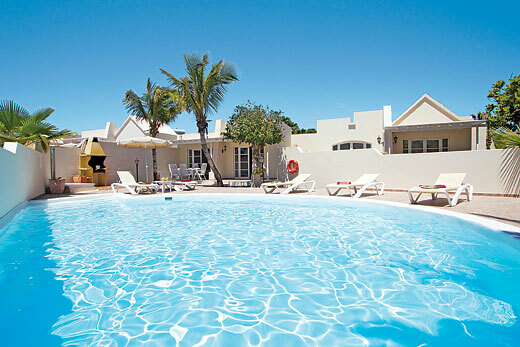 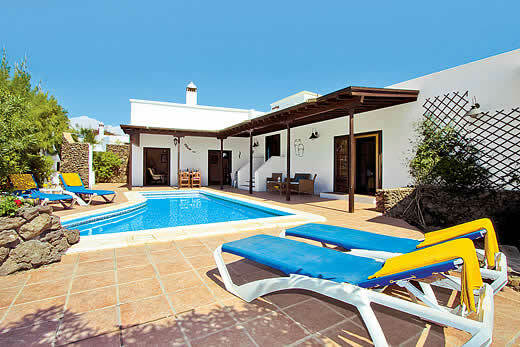 Villa Blancas 30 is well appointed and tastefully furnished throughout. 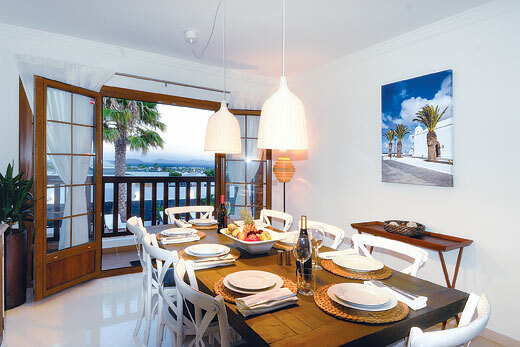 Stylish furnishings combine perfectly with the modern décor, whilst a modern fitted kitchen is also on offer. 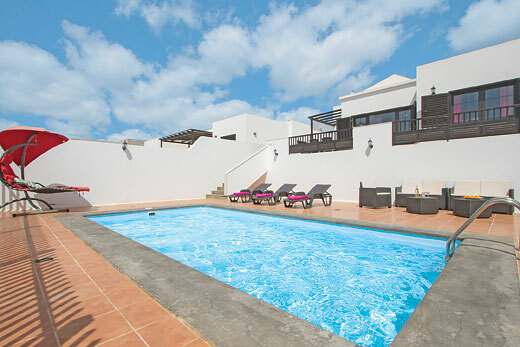 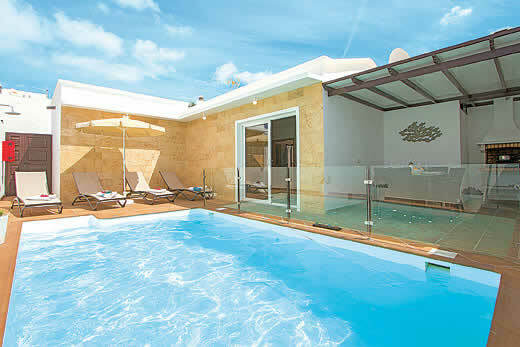 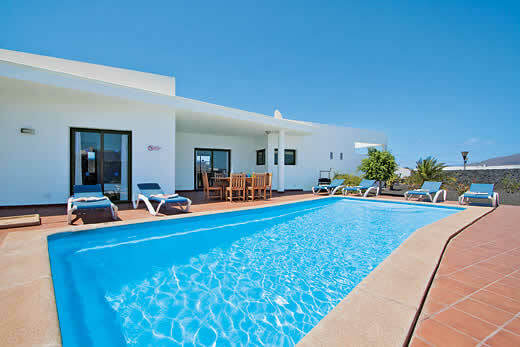 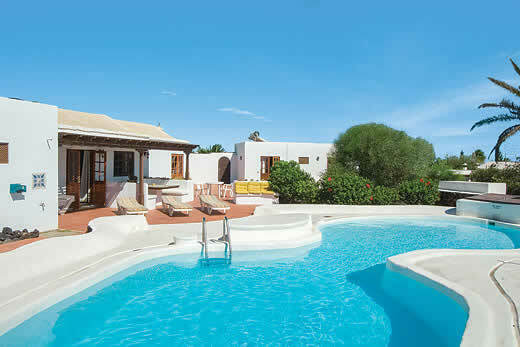 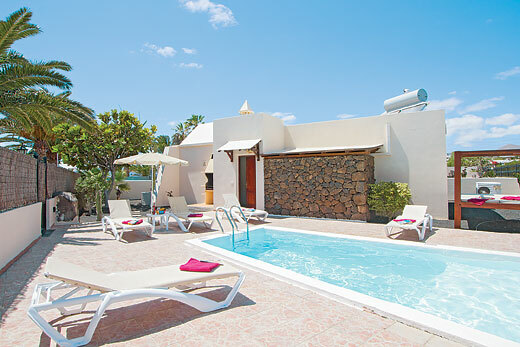 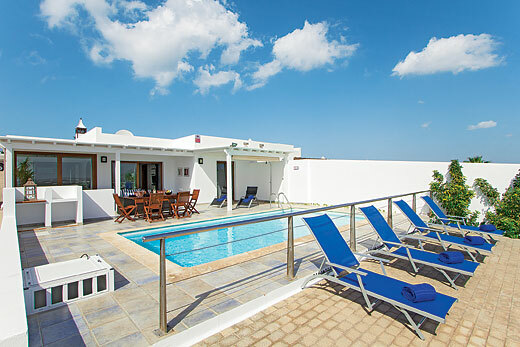 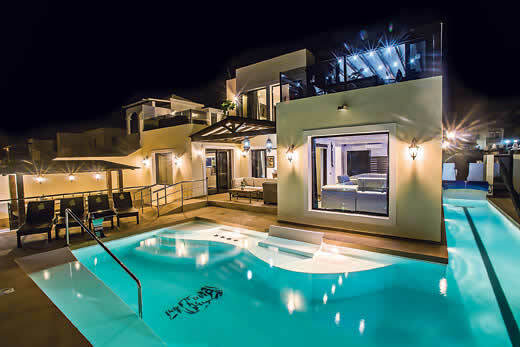 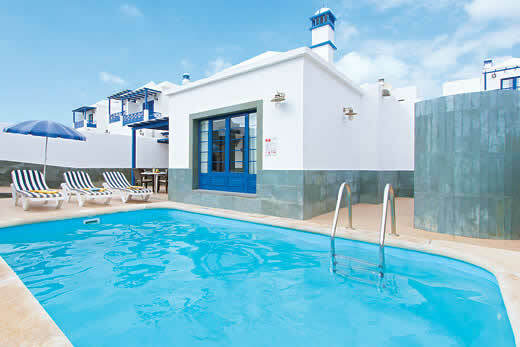 This villa features a good sized private pool outside, surrounded by a spacious sun terrace that provides the ideal place to relax and enjoy the Lanzarote sunshine. 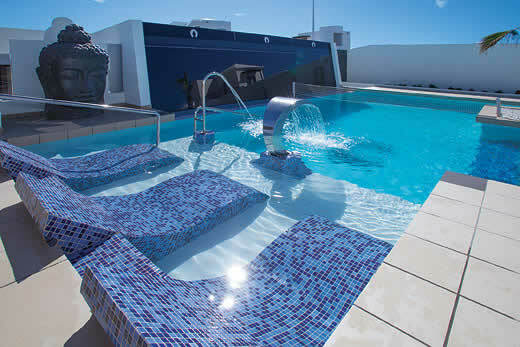 The pool is electrically heated during winter months for your benefit. 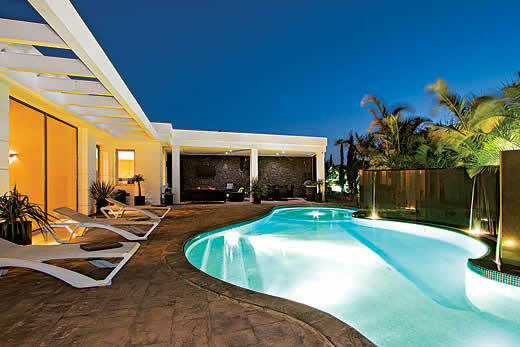 A built-in barbeque is on offer when you want to dine outdoors. 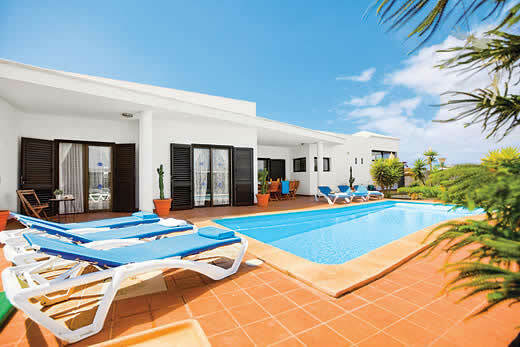 Please note these images are generic, however the properties are all of a similar style but may vary in layout and furnishings. 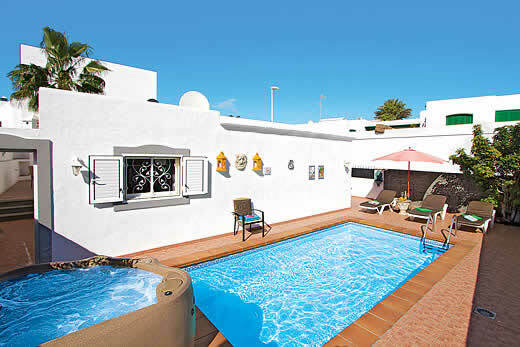 Holiday offers and last minute deals in Spain from only £952 - Don't miss out book your holiday with uk-holiday-offers.co.uk today!